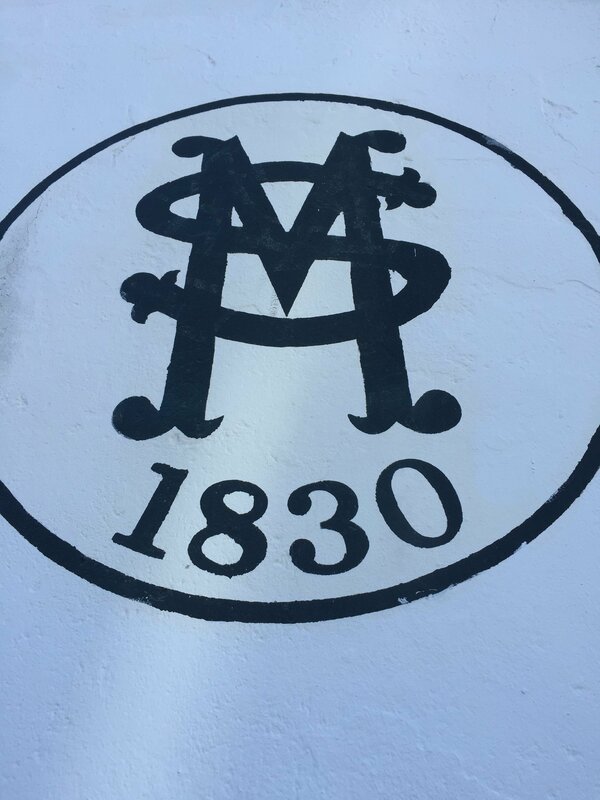 The 1830 Amontillado solera which has been in continuous use since the founding of the bodega. Extraordinary sherry with real character – and a rich history. 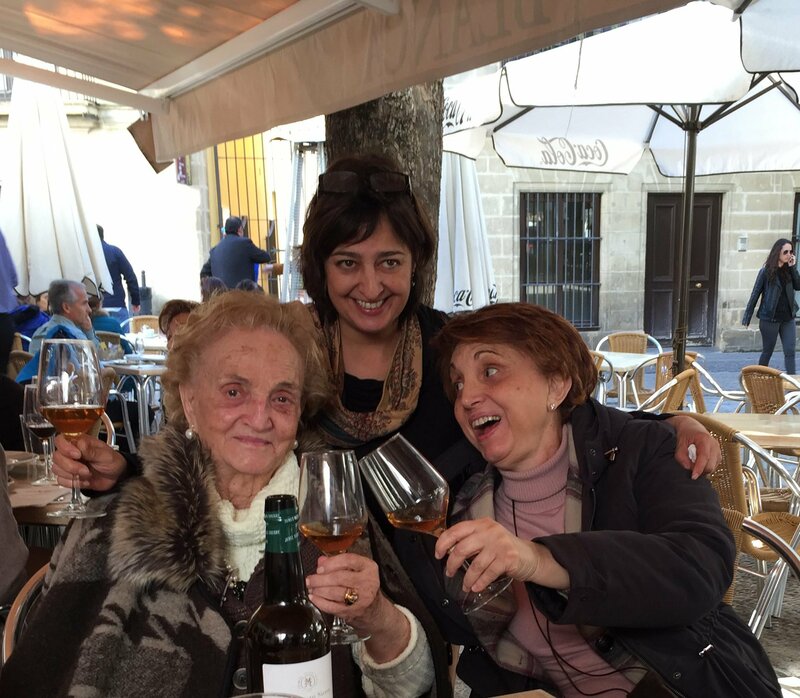 The declining popularity of sherry over the past 50 years has brought many changes to Jerez. Some bodegas have shut down and others amalgamated into larger, more industrial houses. Vineyards in the sherry triangle have dwindled from over 70,000 acres under vine in the 1960s to around 15,000 today. The industry was built on an export market that no longer exists: younger generations in Germany, the Netherlands and Britain have turned away from sherry. 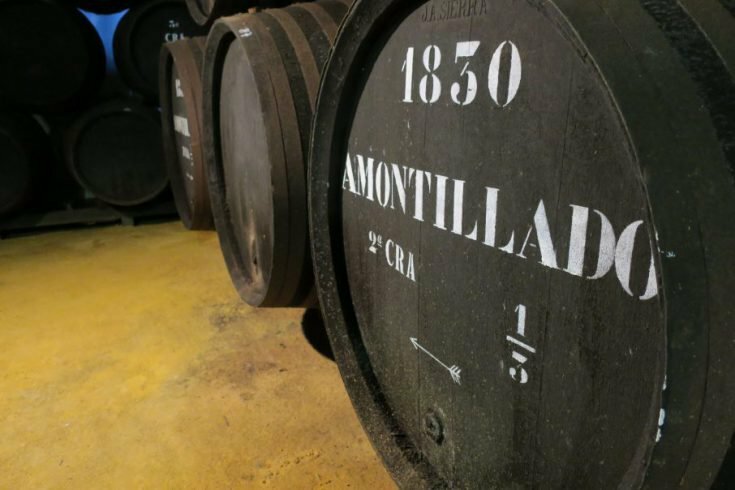 Nonetheless, a small band of bodegas have continued to bottle small amounts of extraordinary sherry with real character, challenging the trend towards an industrialised product. Spearheading this movement are Equipo Navazos, Bodegas Tradición and El Maestro Sierra. El Maestro Sierra only began bottling in the last 20 years, but its history dates back to 1832. 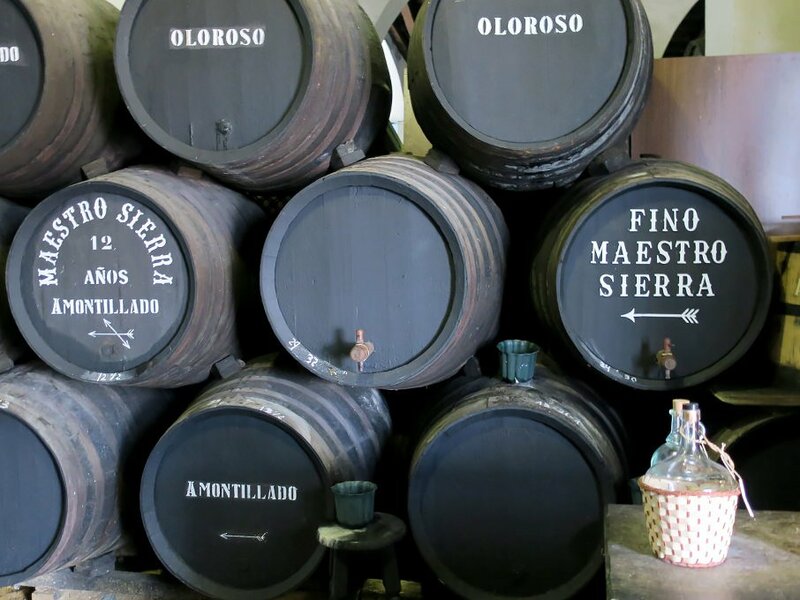 It was founded by José Antonio Sierra, a master carpenter responsible for building barrels for all the major sherry houses. Recognised as one of the top coopers of his time, in 1832 he set about building a small winery with the aim of making the best sherries possible. The industry at the time was dominated by nobility and an upstart tradie like José was quite unwelcome. Despite his hostile neighbours, José established himself as one of the top stockholders (almacenistas) of high quality Jerez sherry. The current owner of El Maestro Sierra is Doña Pilar Pla Pechovierto, whose husband was a direct descendent of the Sierra family. Pilar respected her husband’s wishes when he passed away that the label remain in operation and over the past 30 years, she has ensured it thrived. 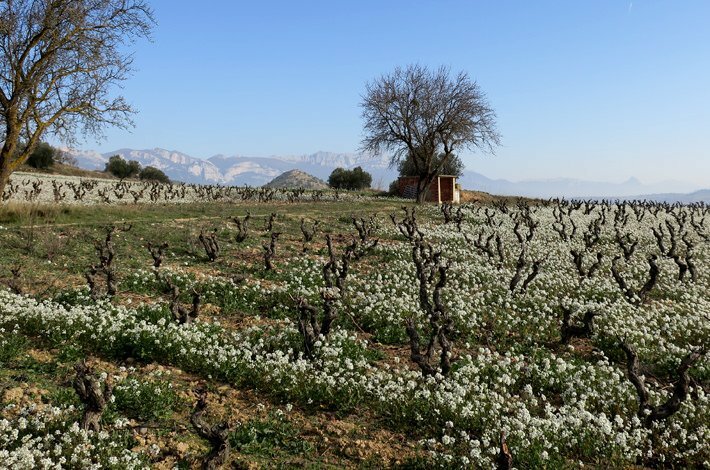 Pilar initially sold wine to a number of other bodegas; she began bottling under the El Maestro Sierra label in 1992. The stocks at winery now are some of the oldest in Jerez, with soleras between 60 and 100 years of age. These biologically aged wines are strongly marked by rich notes of flor. The bodega’s unique location on a high plateau in the centre of town exposes it to the sea breezes from El Puerto, creating an ideal environment for flor to thrive.